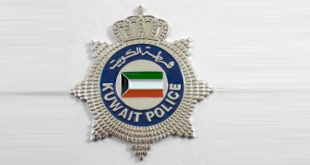 KUWAIT CITY, March 23: An unidentified Egyptian woman has filed a complaint with the Jleeb Al-Shuyoukh police accusing some men wearing Punjabi dress of beating her son, reports Al-Rai daily. The woman in her complaint said the men beat her son for no reason and that some of them were armed with knives. She also brought a medical report from the concerned authority showing bruises on her son’s body. 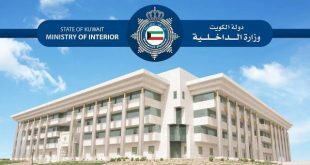 She added, the suspects not only beat her son but also harassed other teenagers living in the area and appealed to the security authorities for help to ensure their security and safety.